Dealers that sell a wide variety of Fire & Safety equipment including: fire-fighting apparel, fire hose, nozzles and related brass goods, emergency lighting, sirens and tools. 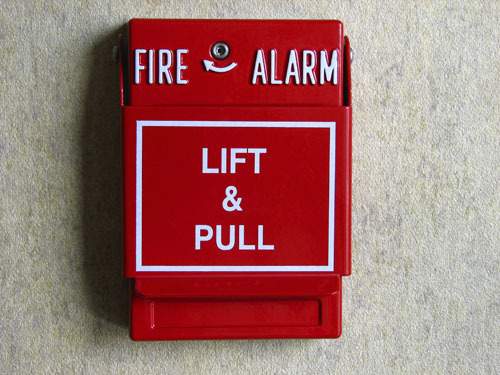 Additionally, we can cover firms that engage in sales and service of fire and emergency apparatus such as fire trucks, ambulances and other service vehicles. 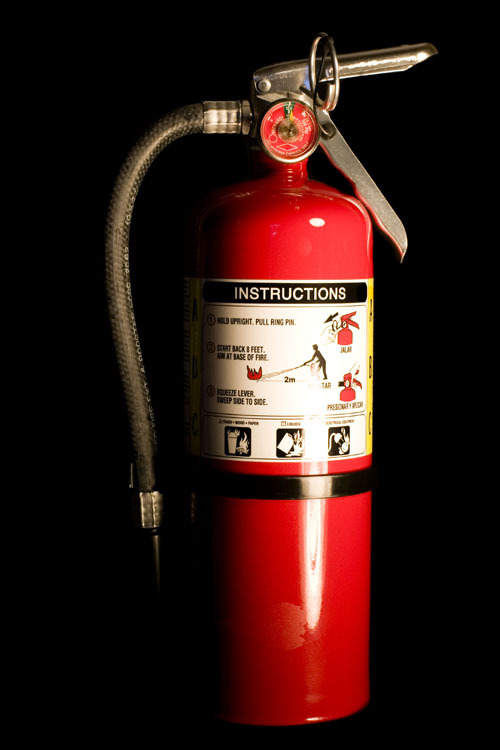 Contractors involved in the sales, service, installation and repair of portable fire extinguishers primarily for commercial and industrial usage. 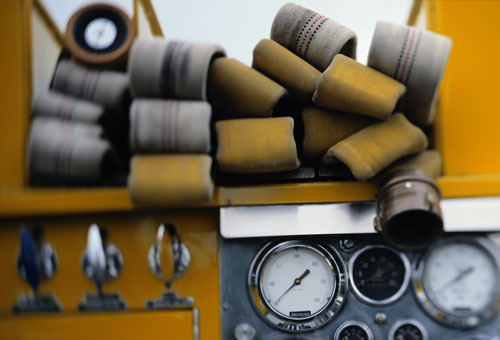 Companies that perform sales, service, installation and repairs of special fire suppression systems. Special extinguishing systems are used in locations where water based fire sprinkler systems may not be suitable. 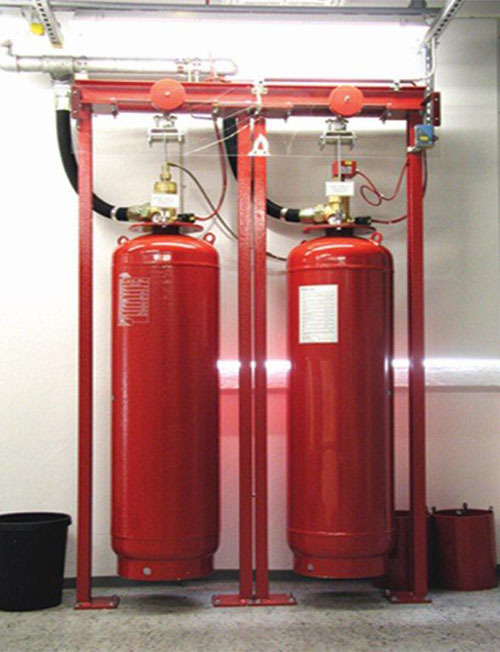 These systems utilize extinguishing agents that may be dry chemical, wet chemical, carbon dioxide, foam or others. Contractors involved in all aspects of sales and installation of fire and/or burglar alarm detection systems in commercial and residential facilities. In addition this risk may be involved in access control and telephone/intercom systems.